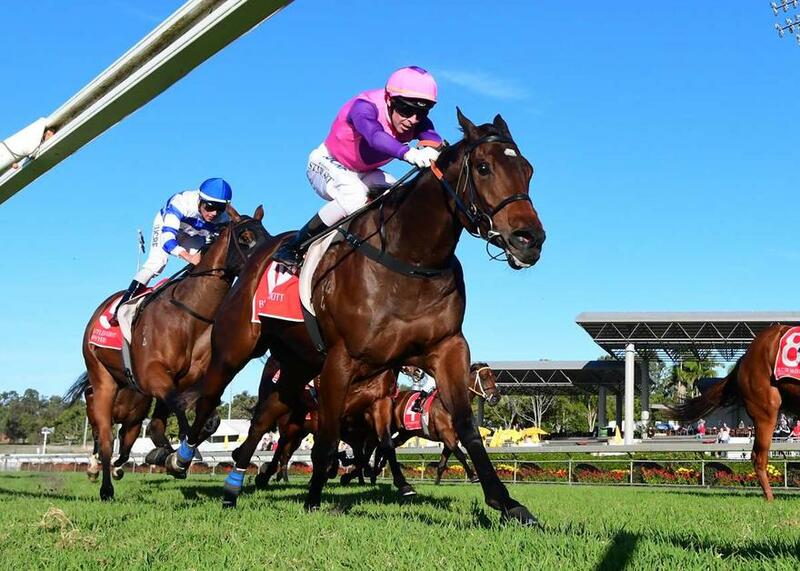 Speedy mare ZEGOTA returns to the scene of her most recent win when she lines up in the Class 3 Handicap (1000m) at the Sunshine Coast today. The rising four-year-old mare scored back-to-back wins in Maiden (Gatton) and Class 1 (Sunshine Coast) grade to kick-off this preparation and has since finished fourth and second in her last two runs since stepping up to Class 3 level. Jockey Ron Stewart will again partner the All Too Hard mare, jumping from barrier 4. TRAINER COMMENTS: "It looks a nice race for her, there is a little bit of depth in the race, but her form is stacking up well with Linlithgow winning on Saturday which makes her a player in the race. She's done very well, she looks well and very fit. She's a speed horse so Ronnie will put her on the bunny there and I'm very happy with her going into the race today."